Price Paid: $40 used - a real bargain! Ran into a friend the other day and the first thing he said was, "Man, those are some big sunglasses!" Yes indeed, the Lewis are really big and I love 'em. If you are looking for sleek shades, keep on looking. 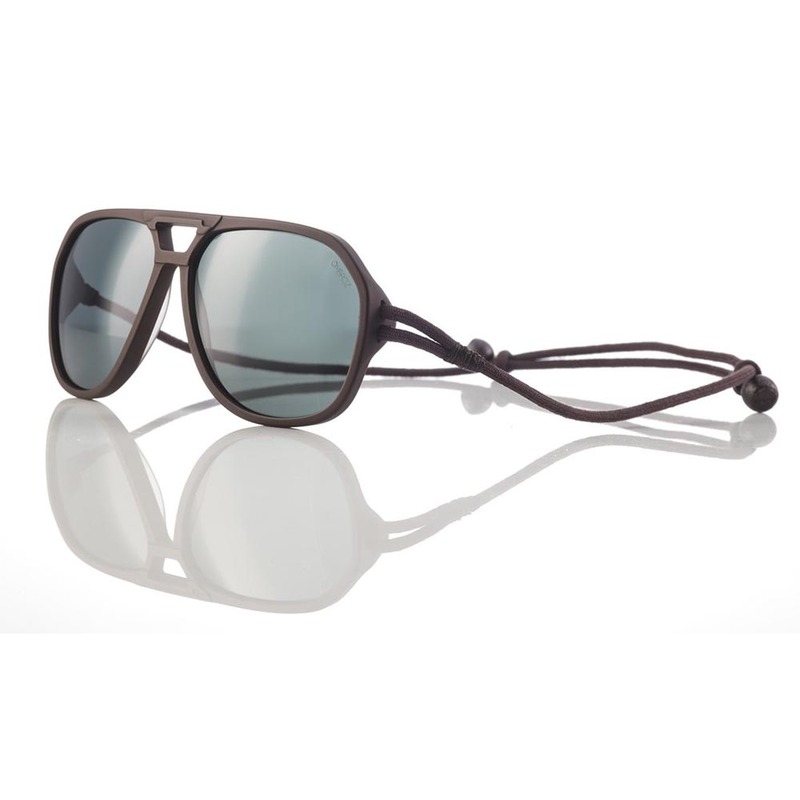 If you are looking for maximum sun protection then these are it. The frames are really big, blocking peripheral light like a champ. They are pretty light for their size (though not as light as my Kaenon Jettys which share a similar design but with a slightly more streamlined frame), and as always the Kaenon lenses are tops. 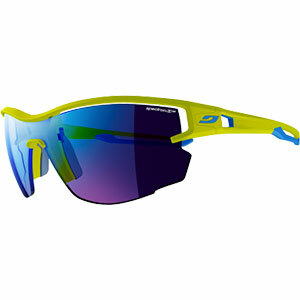 Their polarized lenses offer great contrast, clarity, and durability. 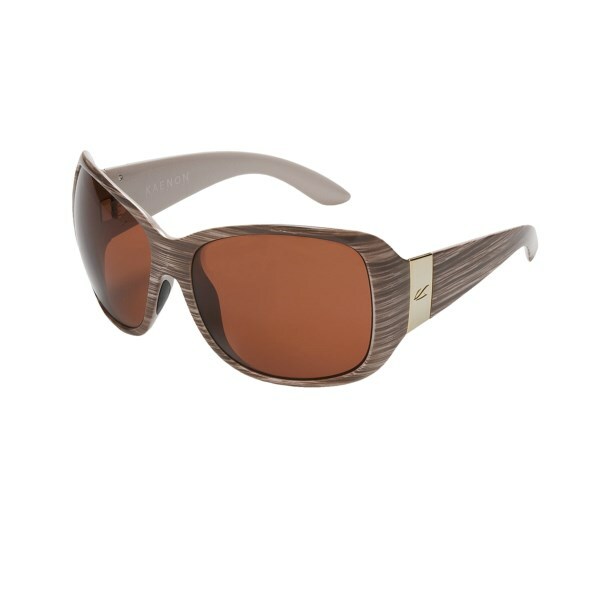 My Lewis have the C12 copper lenses which provide the best color contrast and are not quite as dark as the gray lenses. 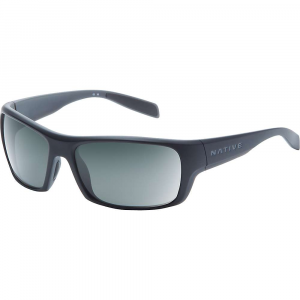 These are my go to fishing sunglasses and they cut through the glare wonderfully. 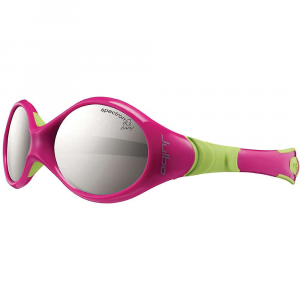 I tried these vs. a pair of Costa Del Mars on the water and the Kaenons get a slight edge on visibility below the surface of the water. The only downside is I've yet to find a croakie strap that will fit on these big frames. If you have a larger face/head and want something big and bold with great sun protection and superb optics, the Lewis are highly recommended. 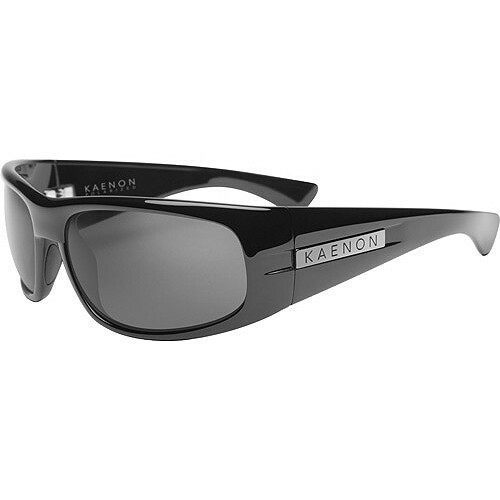 The Kaenon Lewi is not available from the stores we monitor. It was last seen November 5, 2013	at CampSaver.com.